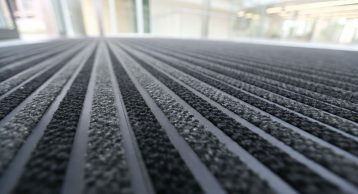 Along with the master plan for the University of Oxford’s new Radcliffe Observatory Quarter, Rafael Viñoly Architects was appointed to design the new Mathematical Institute, Andrew Wiles Building. 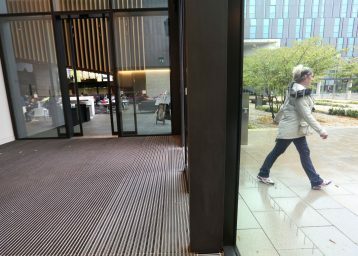 The new building consolidates a department that was previously spread across multiple locations to provide a new focus and identity that balances researchers’ need for privacy with the increasing importance of interdisciplinary collaboration. 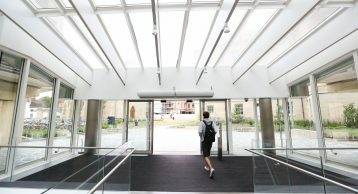 The Mathematical Institute provides workspace for over 500 academics and support staff, and provides education space for international research fellows, lecturers, and undergraduates. 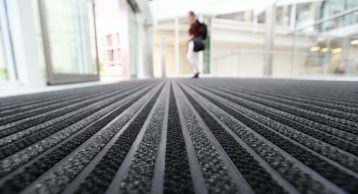 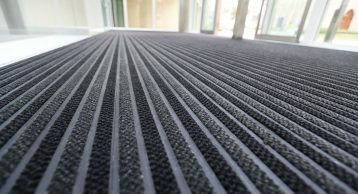 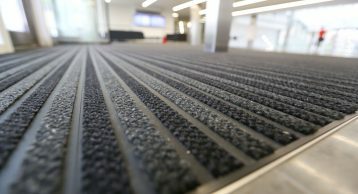 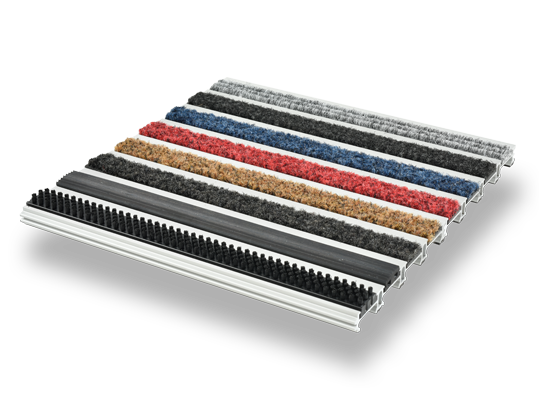 The INTRAform Heavy Duty Entrance Matting system was selected for use, in a black aluminium finish and with alternating polyamide fibre inserts in two different colour grades. 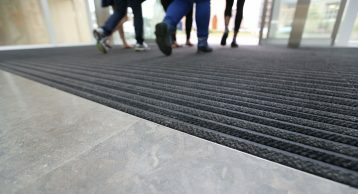 The result is a visually ‘clean’ appearance and effective removal of soil and moisture, ensuring the building is kept safe and clean.